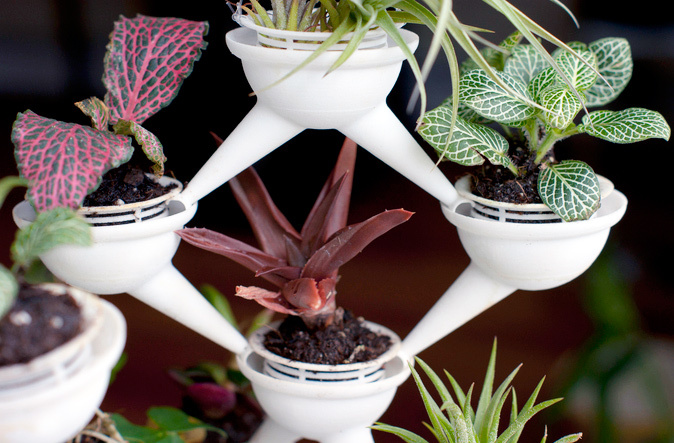 Aqueduct is a new 3D printed mini planter system that can be set up in an amazing array of configurations. The modular system utilizes the connections between each planter as a method of transferring water from the top planter to the lower planters. You can currently purchase a 10-pack planter system from Shapeways for $75.